In this important and timely book, philosopher and theologian Raimon Panikkar deals with the crucial issues of our time--war, religion, and ecology--as he redefines true peace and offers a way to achieve it in the world. Peace, he argues, requires more than nuclear, military, or economic disarmament. 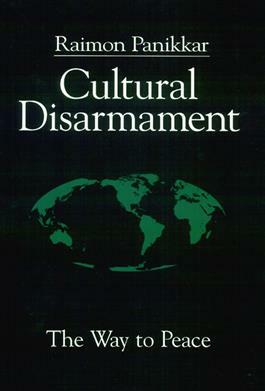 Peace can be obtained only by a cultural disarmament, which will require that absolution be abandoned for true reconciliation through ongoing intercultural dialogues.